Instantpot is perfect when you really don't feel like cooking. These chicken tacos are flavorful and take no time to make, great for when your week isn't going so great. I have a really tough week and it’s only Wednesday. It’s definitely not a day that I feel like cooking anything elaborate or a huge meal. I decided to go ahead and make something in the InstantPot again. I’m telling you, I love this thing more than anything that I have ever owned. It is a must have in the kitchen. Especially for days when you don’t feel like cooking, but you don’t feel like going out either. Which is pretty much 90% of my life. I make all of these great meals for the blog and then when is all said and done, I really don’t want to do anything anymore. One of my favorite things to make in the Instant Pot is pulled chicken tacos. It’s super simple, takes no time to make, and tastes so good. I mean, fantastic, they taste better than mostly anything that I have ever made. The InstantPot isn’t just for pressure cooking, but it has this awesome feature that lets you sauté your food as well. That is an imperative feature for this meal, so that you can reduce the sauce and have fantastically saucy tacos. Have you tried the InstantPot yet? 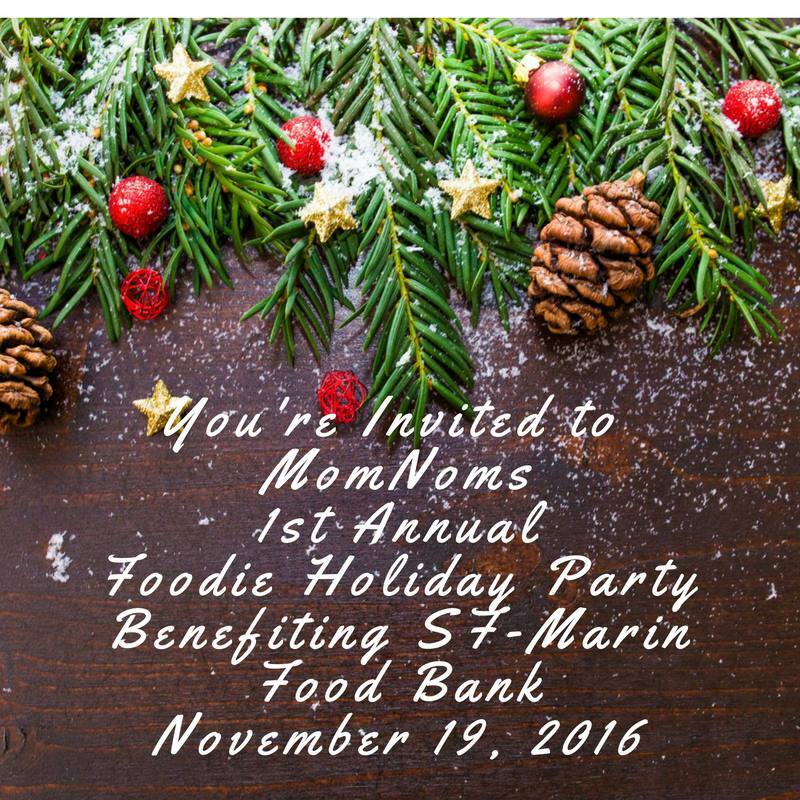 Don’t forget about the San Francisco Foodie Holiday Party benefiting the San Francisco Marin Food Bank! Buy tickets if you haven’t done so already! How about some more chicken recipes?